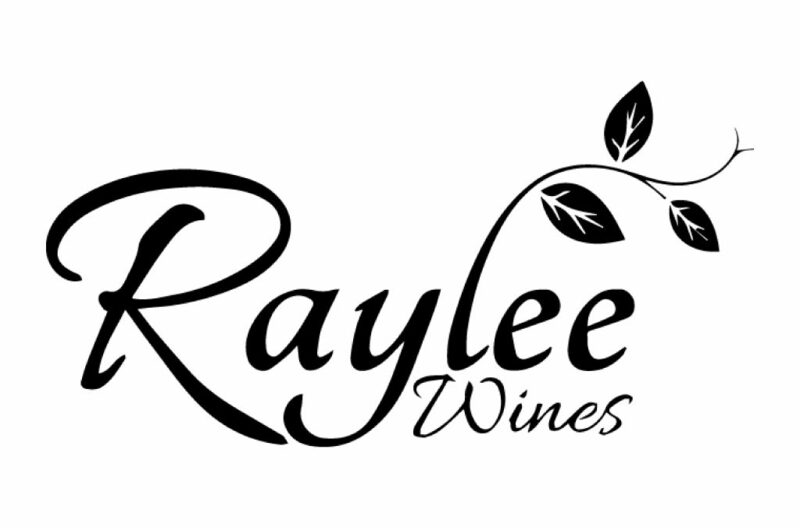 Raylee Wines offers exceptional quality Oregon wines at approachable pricing. Winemaker Ryan Huett crafts affordable Oregon wines that consistently rank as one of the best values on the market. Pinot Noir highlights a line-up that also includes a red blend, Pinot Gris, and Sauvignon Blanc.